Looking for a local plumber in Bamber Bridge? Or a local heating engineer? 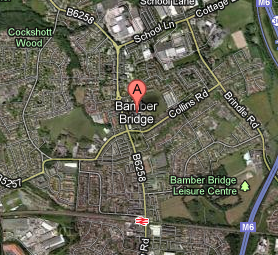 Well look no futher we have a team of quality local plumbers and engineers based in and around the Bamber Bridge area. All members have years of experience and plumbing know how to tackle any plumbing, heating or boiler problem.